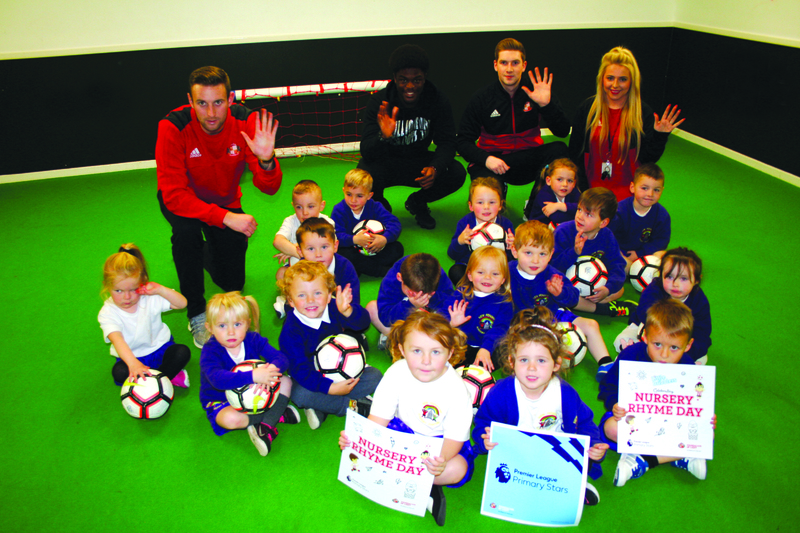 Home Nursery’s visit to the Stadium of Light! Nursery’s visit to the Stadium of Light! 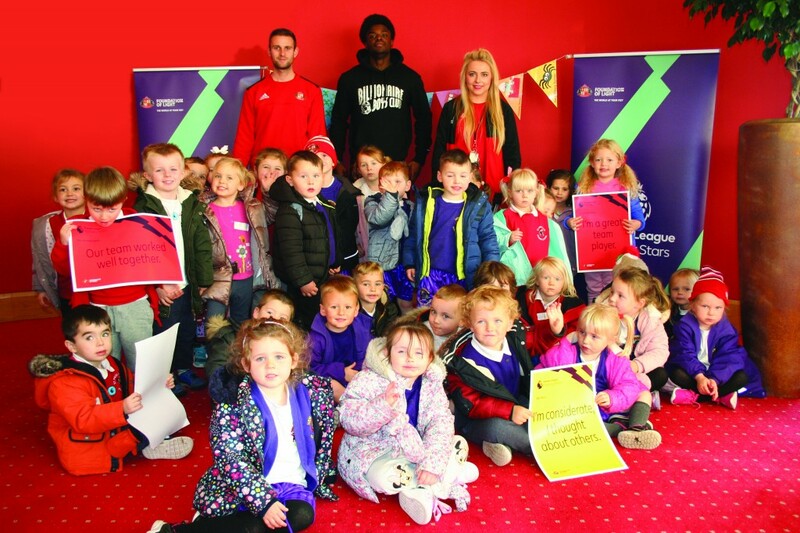 Children from Nursery recently visited the Stadium of Light to take part in PE and craft activities. 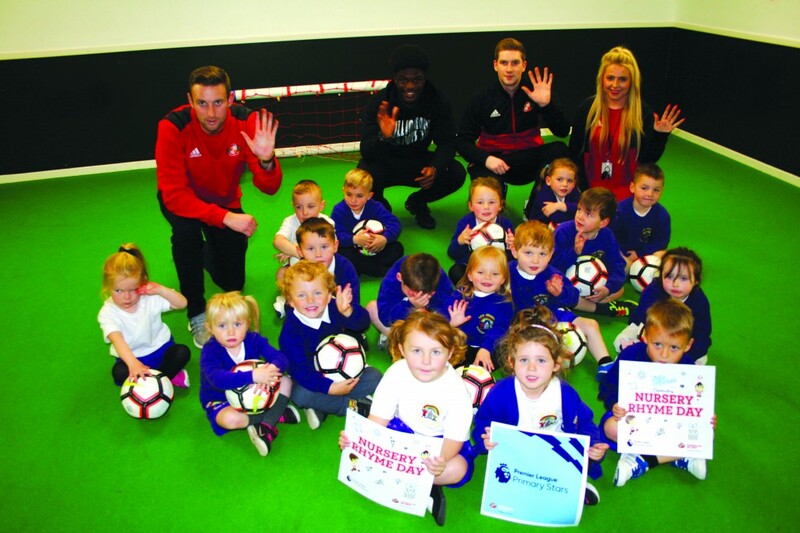 They were also lucky enough to meet Striker, Josh Maja while they were there. Click on the link to view Sunderland AFC’s video featuring our pupils!